A warm welcome on the medial site of our vineyard Eichler. 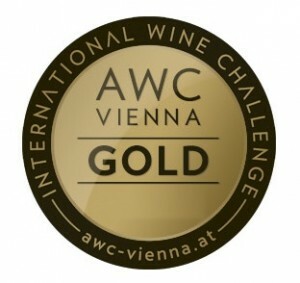 We are pleased that you are taking the time to gain some impressions about us, the vineyard and the Weinviertel region. 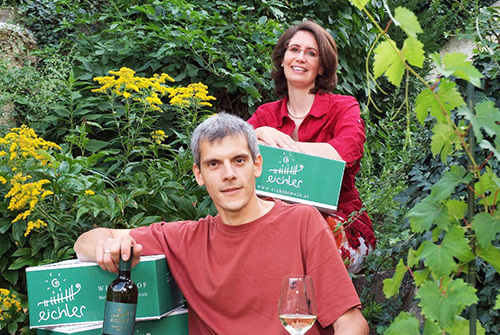 Our vineyard is located in the north-eastern part of the Weinviertel. The landscape presents itself gently with soft hills, the unmistakable cellar lanes – houses without fireplaces – and the characteristic soil types like loess, clay soil, primary rock and black earth. 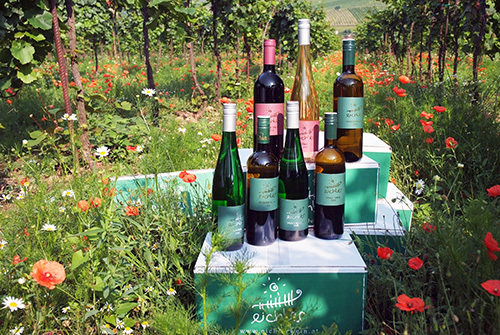 Formed by the landscape, the soil and the Pannonian climate, our magnificent wines develop. It is our philosophy and our mission to elicit the highest quality of nature and to bring it into the bottle “sumptuously”. 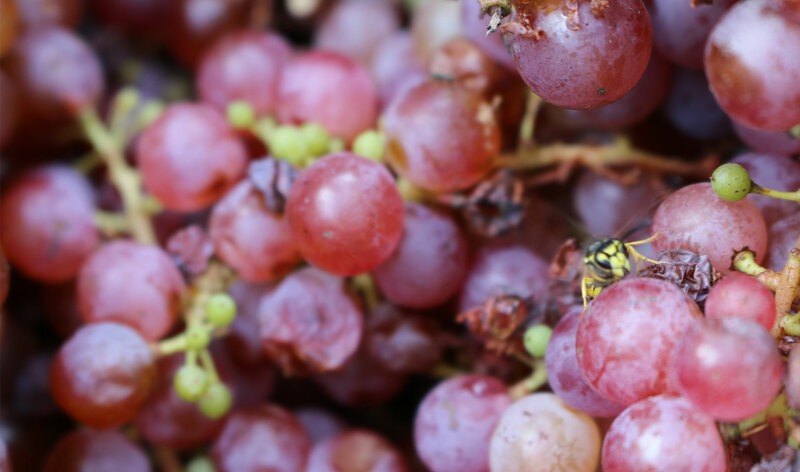 The stylistics of our wines are mainly fresh, fruitily dry. The layer wines are characterized by a pleasant density and harmony. 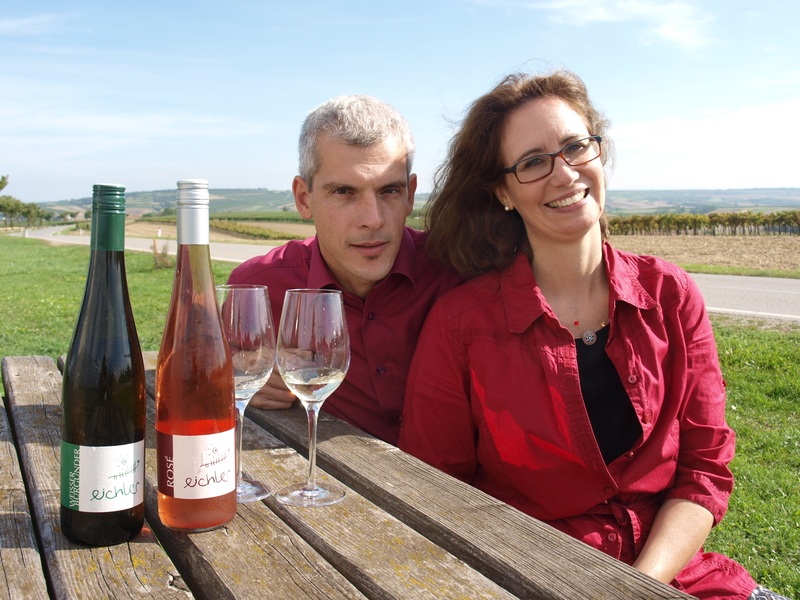 The wines have typically local characters, which are a pleasure to drink. Eichler wines have typically local characters, which are a pleasure sip by sip.